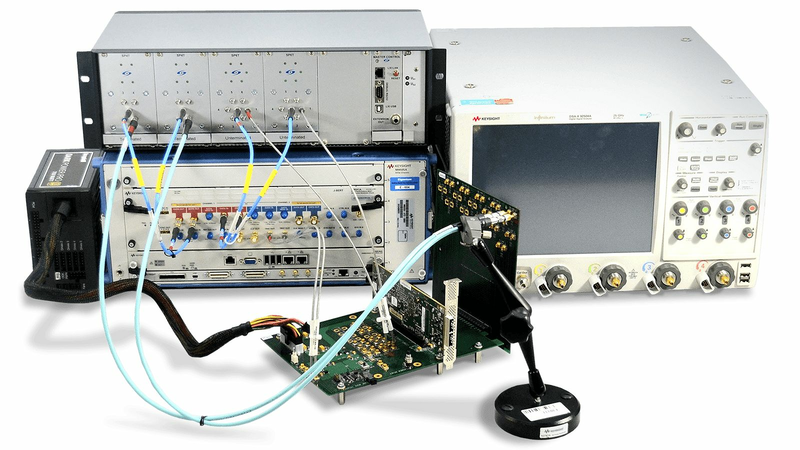 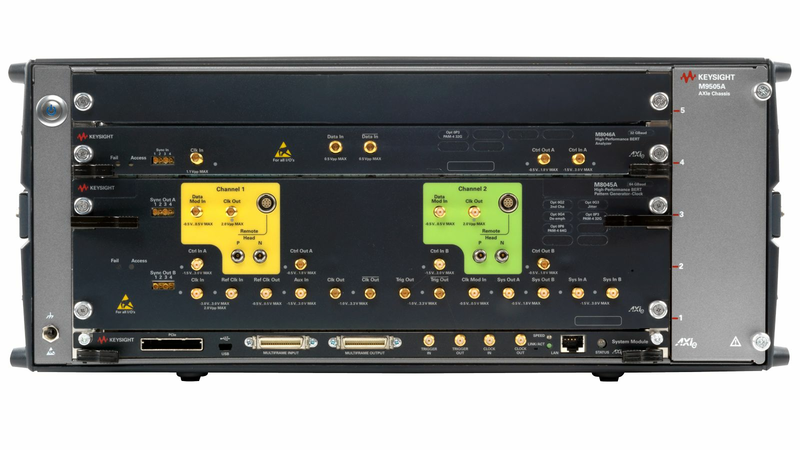 Keysight bit error ratio test (BERT) solutions allow the most accurate and efficient design verification, characterization, compliance, and manufacturing test of high-speed communication ports. 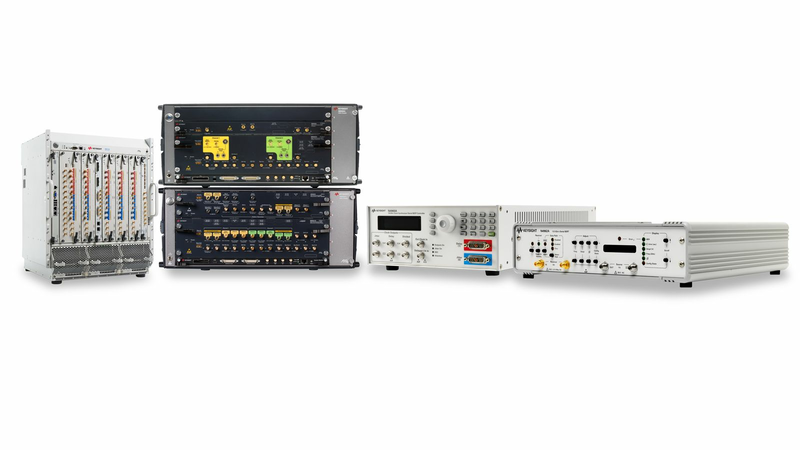 Keysight’s BERTs cover everything from affordable manufacturing test to high-performance characterization and compliance testing up to 32 Gb/s. 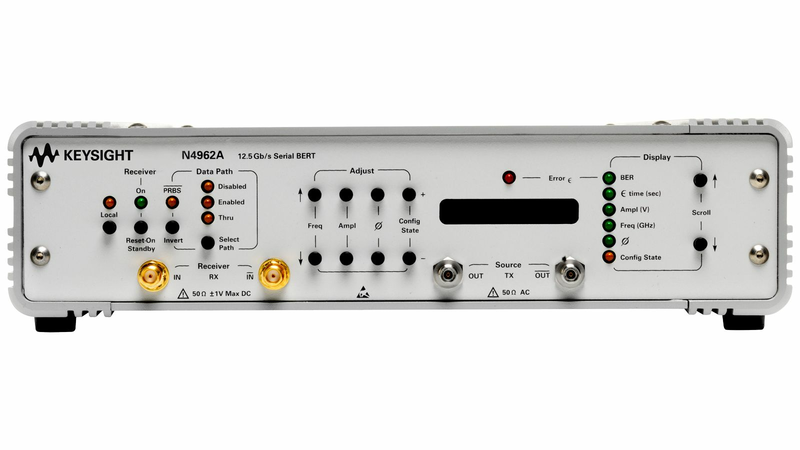 And our new flagship M8040A BERT solution can deliver a fully integrated 64 GBaud BER test for non-return-to-zero (NRZ) and pulse amplitude modulation 4 (PAM4) coding schemes. 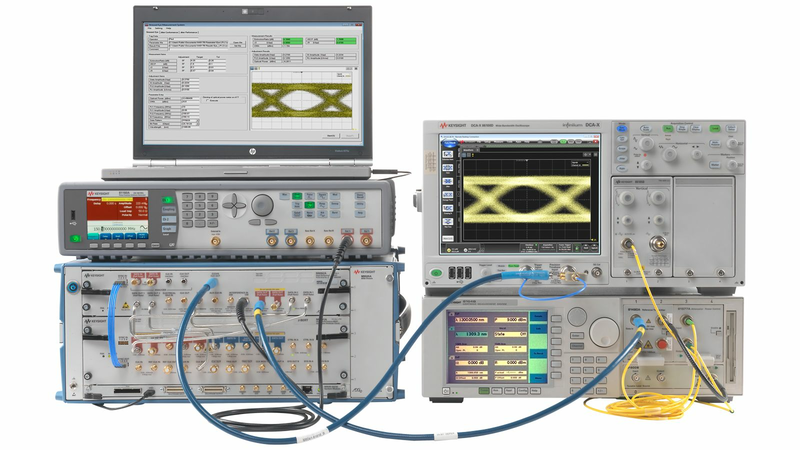 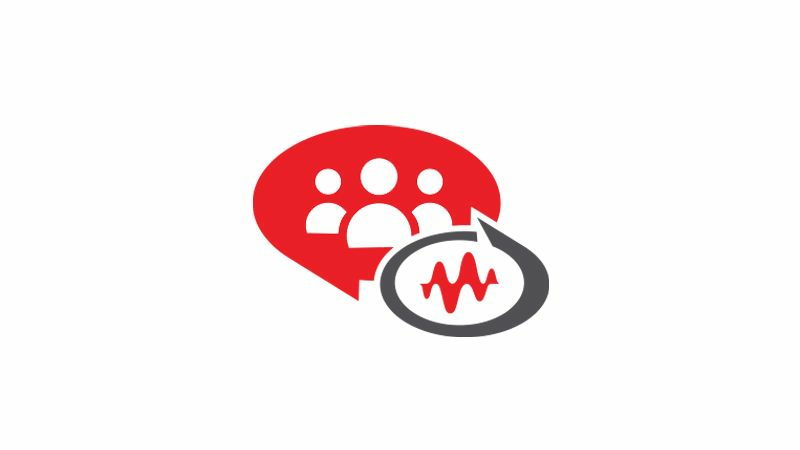 Find out more about how Keysight BERTs can help you master your next design. 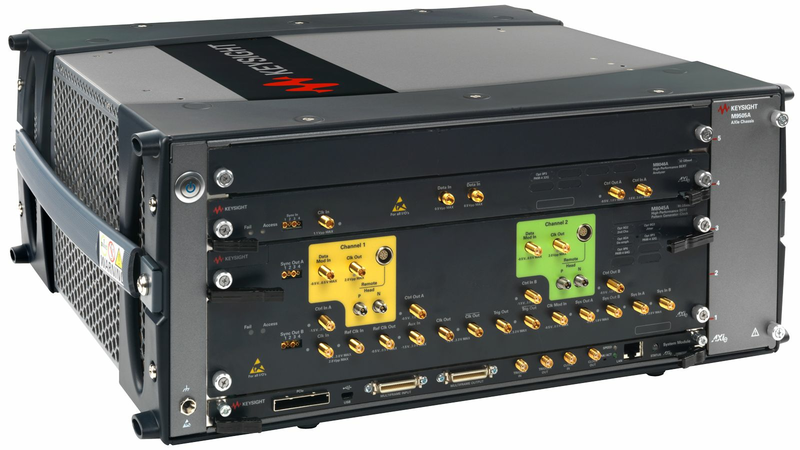 Customize your BERT with additional features and functions. 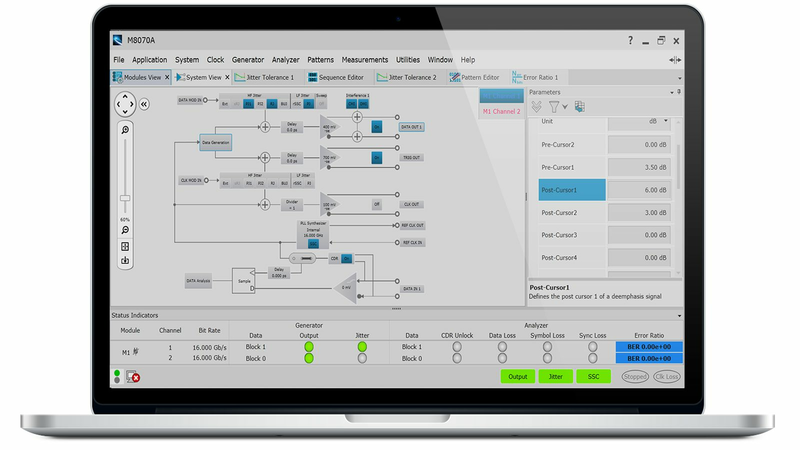 Our selection of software, accessories, and services ensures you get the most out of your instrument. 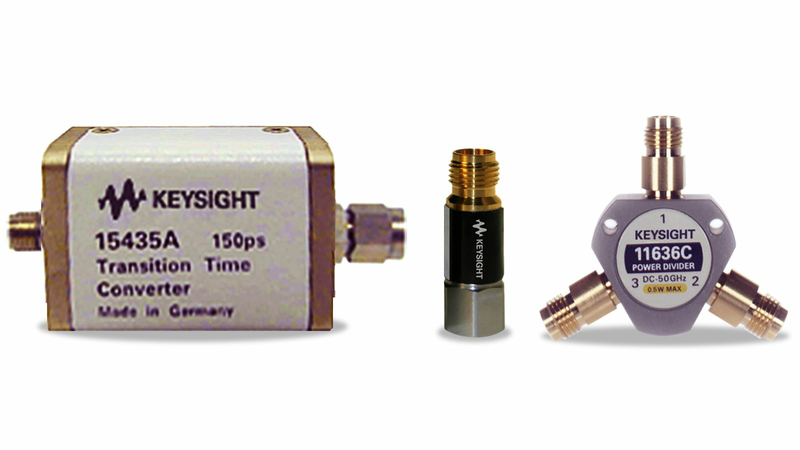 These are available for purchase with the equipment or anytime thereafter. 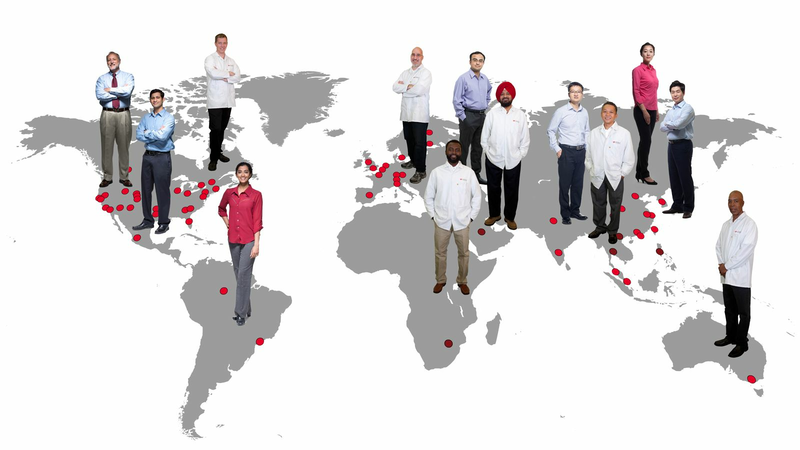 With Keysight, you'll always have the latest capabilities.